Happy New Year! We have BIG plans for 2018 including a brand new location! We’ll be back and better than ever very soon. Please stay tuned for updates. Prior to making his culinary mark in the Bay Area, Chef David Lawrence received formal training in his native London where he worked under two of England's most celebrated chefs, the Roux Brothers. Working alongside them at five of their restaurants, Lawrence quickly advanced from apprentice to sous chef before his experience led him to the United States where he took the helm of a number of prestigious kitchens. 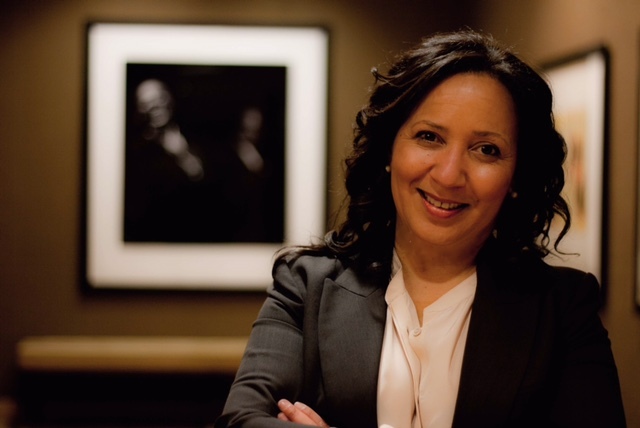 Born and raised in San Francisco, Monetta White has strong ties to the city both personally and professionally. For the past eight years, White's business savvy and passion for entertaining has found her in various positions within the restaurant, ranging from business operations, hand-selecting the wine list, booking the musicians and entertainment, managing front and back of house and assisting in menu development of 1300 Fillmore. 1300 on Fillmore is the flagship low country fine dining restaurant brought to you by Chef Lawrence & Mrs. White.